Click here to find out what you need for your appointment! Medical Marijuana is legal in the state of Maryland. TSC is a medical practice specializing in aiding patients relieve pain and symptoms from medical conditions with the use of Marijuana (cannabis). We are conveniently located in Elkton Maryland on Rt 40 near the DE/MD line. There are many health problems,diseases, conditions, and disorders that are effectively treated with the use of marijuana. 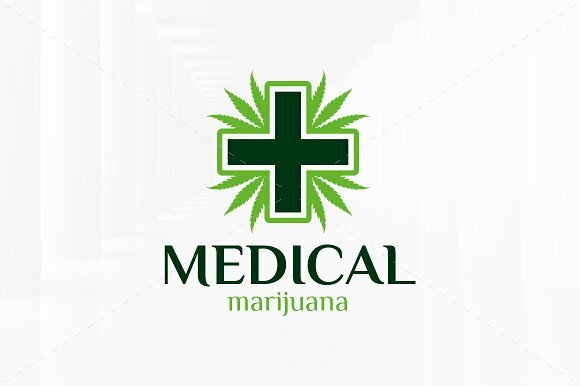 Medical marijuana has been used to effectively treat chronic pain, glaucoma, seizures, muscle spasms, PTSD, glaucoma and other health conditions. TSC's physicians are registered with the Maryland Medical Cannabis Commission (MMCC) to issue written certifications to patients with qualifying conditions for the medical use of marijuana in the state of Maryland. The Maryland Legislature has enacted certain rules, laws, and guidelines that dictates how medical marijuana is to be used for medical purposes. CLICK HERE to visit the Maryland Medical Cannabis Commissions website. In order to use marijuana to treat a medical condition a person must first have a health condition recognized as being treated by marijuana and then see a physician registered with the MMCC to issue a written certification for the use of medical marijuana. Please see below to find out how to obtain your written certification to use marijuana to treat a medical condition. The use of marijuana to treat certain medical conditions is legal in the state of Maryland. Physicans do not provide prescriptions for marijuana/cannibis in the state of Maryland. Instead, patients are provided with a written certification provided by a certifying physician. Proof of written certification is then presented to a Maryland-licensed Dispensary where the marijuana/cannibis is dispensed to the patient. If you have a medical condition recognized as being treatable by the MMCC then obtaining medical marijuana is a simple 3 step process. First , you must register as a patient on the MMCC's website (click here to go to the MMCC website to register). The next step in obtaining medical marijuana is obtaining a written certification from a physician. The final step in obtaining medical marijuana is going to a Maryland Marijuana Dispensary and presenting proof of written certification. The dispensary will provide you with the actual marijuana. Medical Marijuana is to be used only by a qualified candidate. WARNING- Cannabis may have associated health risks with consumption.